Yellow urine is a sign of extreme dehydration…Its a sign that you need to make some gradual, and small but definite changes to your routine, to incorporate more fluids in it! How much water/fluids do we need? 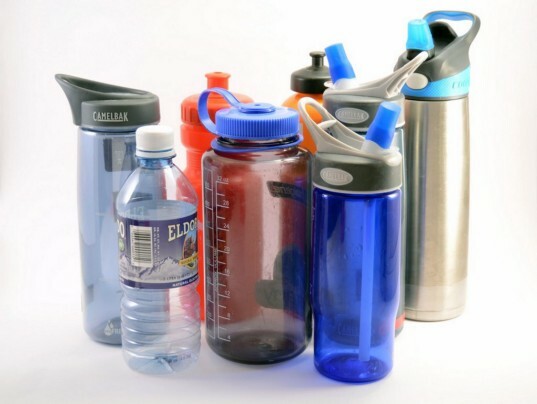 “Generally” 8–10 glasses of water/fluids! Now this “Generally” is really generalized of a recommendation, and depending on your body surface area, perspiration, climate and even medical conditions, your fluid needs can change drastically. So back to square one!! Or are we? c. Some get bored of drinking the same kind of fluids again and again! a small one can fit snug in your handbag next to your makeup pouch and a bigger one can have its parking spot reserved on your work desk! 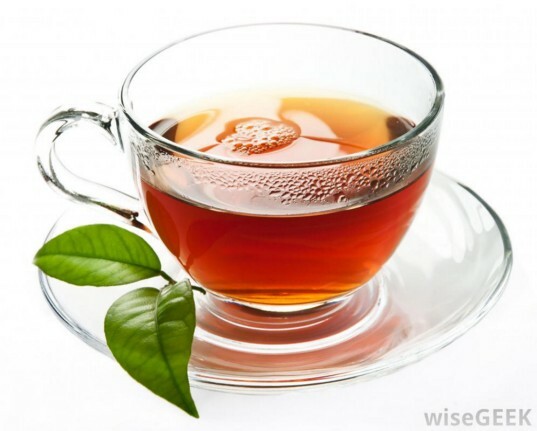 Go ahead and enjoy that cup of tea…it is an extremely mild diuretic (stuff that makes you pee more)..so no worries..it won’t cause dehydration! 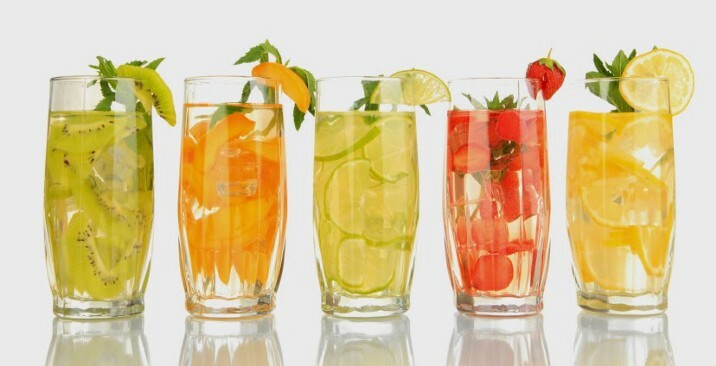 A very easy and fun way of adding some flavor to your plain old drinking water…Just add some fruits and herbs to your bottle of water and refrigerated it overnight .. Trust me it never gets boring as there are so many fruits and herbs out there… ’N’ number of combinations that you can try! did you know that fruits are almost 80% water! Coffee is guddd…I myself am a connoisseur of coffee (or at least I consider myself to be one..). Coffee is full of antioxidants, is good for the heart, helps uplift your mood and wakes you up..in a nutshell, “Its a magic pill”! But there lies a dispute whether or not it dehydrates you? Some say coffee makes you urinate more thus dehydrates you and others say its just not true! Science says up to 4–5 cups of coffee per day is safe to be consumed and will not cause dehydration.